Taurs... Taurs Everywhere! - meet the mods & staff - Furtopia | Family Friendly Furry Forum and IRC Chat! Hello, Furtopians! I am Landrav, the fluffy foxtaur! I have been promoted to Watcher by the forum staff, and I welcome this chance to do a service for a community that has been good to me as well. On the off chance you are not familiar with "taurs," we are similar to the shape of a centaur from ancient myths. However, most taurs in the fandom take inspiration from animals other than equines, and the upper torso is more like an anthro version of that animal than a human. In my case, I take features of the red fox. I should also clarify that my particular brand of foxtaur is not meant to be taken from any particular fictional universe. I was simply inspired by the form and decided to run with it and maybe fill in some details of my own. When I have to take a break from giving taurhugs and curling up in front of the fireplace in IRC, I'm a 25-year-old guy from Minnesota with just enough computer skill to make trouble for my fellow programmers at the office. I also love storytelling, a craving I fill with roleplaying and gaming, writing, and reading whatever science fiction I can get my grubby little paws on. First, here is your official primer on taurhugs. 1. Hug the victi... subject with arms. 2. Lift the subject into the air. 3. Sit back on haunches, wrap forelegs around the subject, and hug tightly! MWAHAHAHA! You will all be turned into taurs! I had a suspspision you were heading in that direction so when you were off taur hugging i set your machine to lion taur. I gotta keep my mane. Anyway, crongrats on the promotion i think and lion taur hugs to ya. Shim already forcibly made one of my characters into a centaur Via World of Darkness, so Im safe from the lasers. Ha! 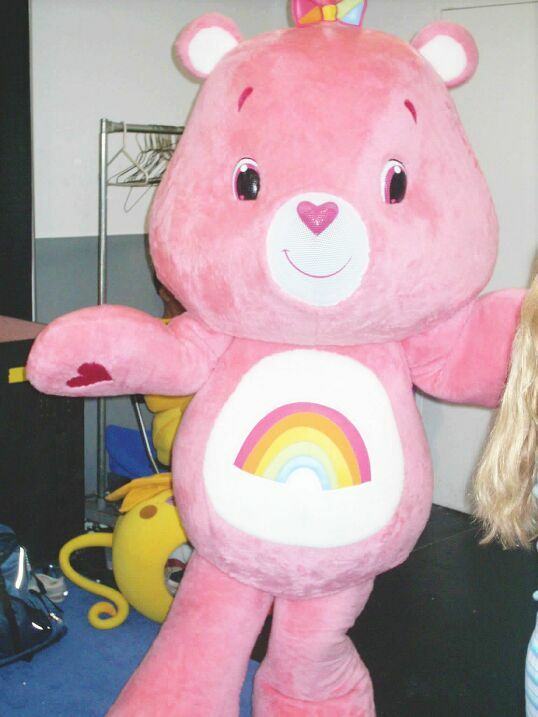 We bronies are immune because we are protected by an impenetrable composite layer of cute/cool/awesome! Can I haz taur hugzs, pleaze? Better yet, Kobuk, you get PONY hugs! Aww, all right, you can have taurhugs, too! So what did you do in college, out of curiosity? In college I actually started out in engineering. I loved the problem solving, but the math didn't love me. So I switched to computers. My degree is officially in "Information Systems" which is like a slightly more technically-oriented MIS degree (if you're familiar with that one). Math loves everyone, it's just misunderstood. I like taurs, drawings and stories too..
it, but oh so slow. Happy birthday! 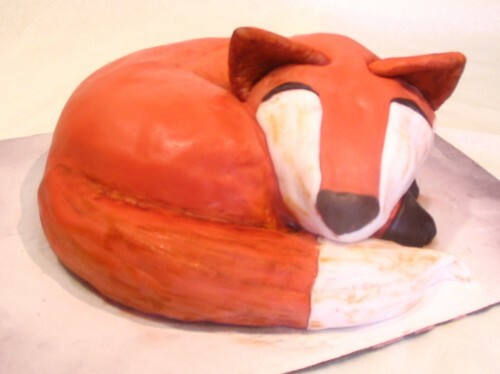 Have a fox cake! Staff Note: This member has retired from their staff position to pursue other life interests. Their thread will remain here for archived/historical purposes. I will leave this thread open for a week's time should Landrav or other members wish to make any Goodbye comments.